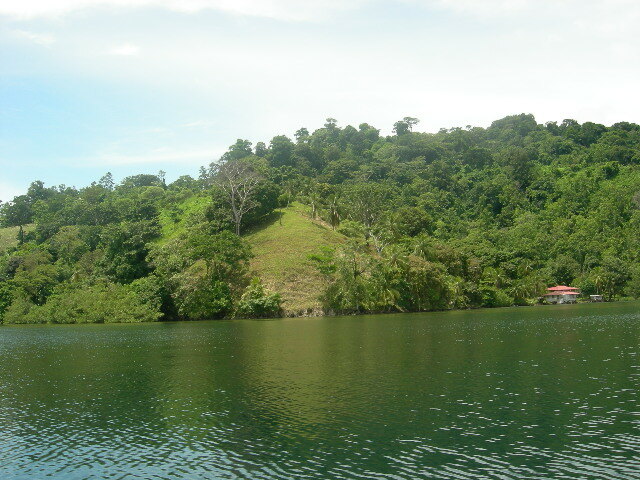 If you are looking for “Titled waterfront land” in a stunning peaceful setting with waterfront access and a hill behind you with a further 17 acres of old cocoa plantation land stretching back into a forest wilderness…. this is it. Bluewaters Panama overlooks the pristine waters of Snapper point. 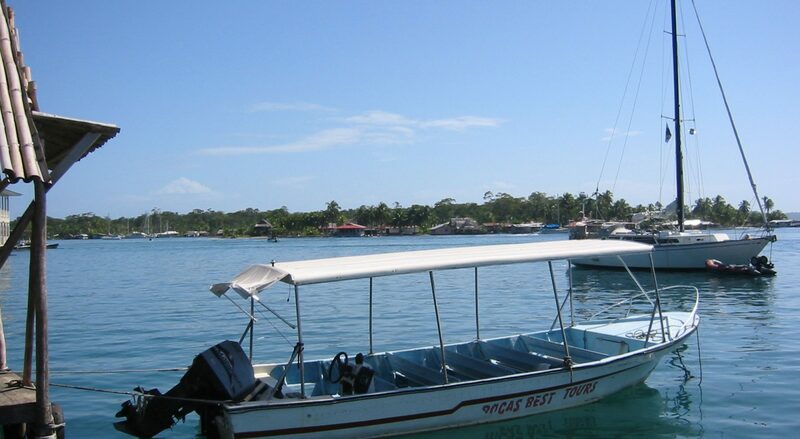 Easily reached by boat from Almirante or Bocas Town and the airport.